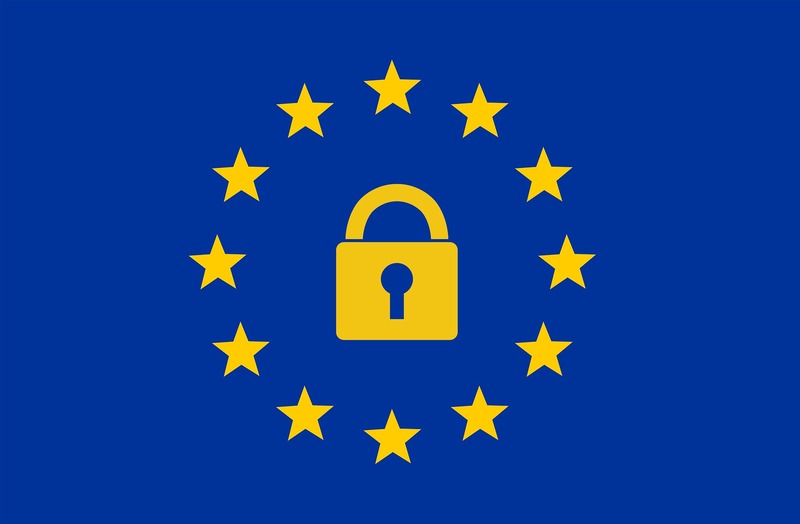 As most of the world already knows — from the emails, web sites, and news articles, circulating around the Internet — the General Data Protection Regulation (GDPR) goes into effect today. What that means is that online businesses, like Intervals, are now required to follow a new set of guidelines when handling personal data from people in the European Union. While the GDPR applies only to collecting and processing personal data from people in the EU, we believe it’s a good framework for protecting the personal rights of all people, regardless of their geographical location. In response to the GDPR, we’ve reviewed our internal operations and made a few changes to provide more transparency and establish clear consent when collecting personal data from all our customers. We’ve always put personal privacy and data ownership at the top of our priority list. We believe that your data is your data. Simply put, Intervals is a platform that provides productivity and visualization tools. The GDPR gives us a formal framework for refining this philosophy. Trained support team on responding to personal data requests. Confirmed that we are collecting only the minimum amount of personal data required to provide the same level service. Questions concerning our GDPR compliance? Please contact our support team.